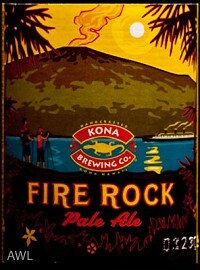 Deep orange-hued fluffy-headed Hawaiian pours like light whiskey as sharp mineral-grained grapefruit-orange bitterness lingers through resilient floral hop pep. Most likely fire brewed or wood chip scorched, since galvanizing smokiness informs burnt finish. Very strong and efficient; not for amateurs. This is a stunning film about the most remarkable co-evolutionary relationship in nature. Although I read about this in some books, it was a pure joy of seeing these tiny wasps. I really appreciate the staffs who were dedicated to film this amazing nature.